Do you want to share the love of Jesus together? Are you looking for possible ways to do so? Come to our evangelism training and grow confident doing so! 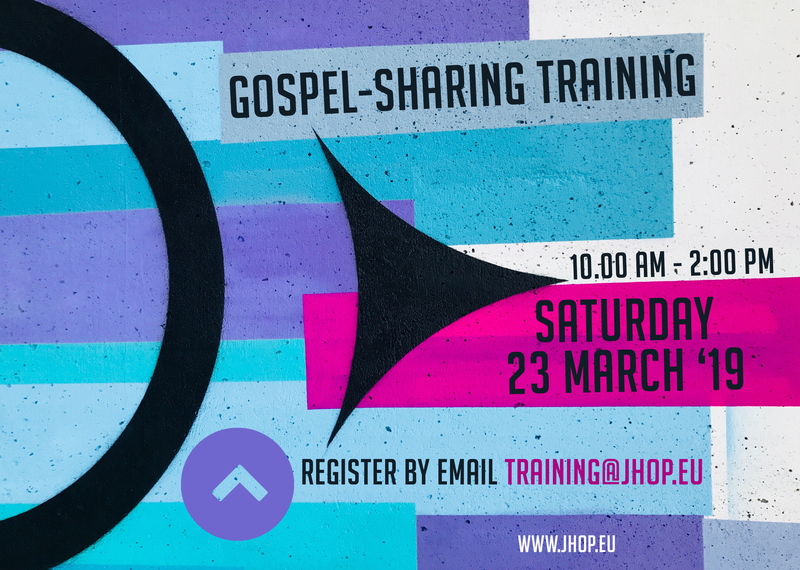 The training will cover 4 questions on sharing the gospel: why do I share the gospel? Who will I share the gospel with How can I do this? When is the right moment to share? The participants will also be equipped with some gospel-sharing tools and will have the opportunity to practice with each other. 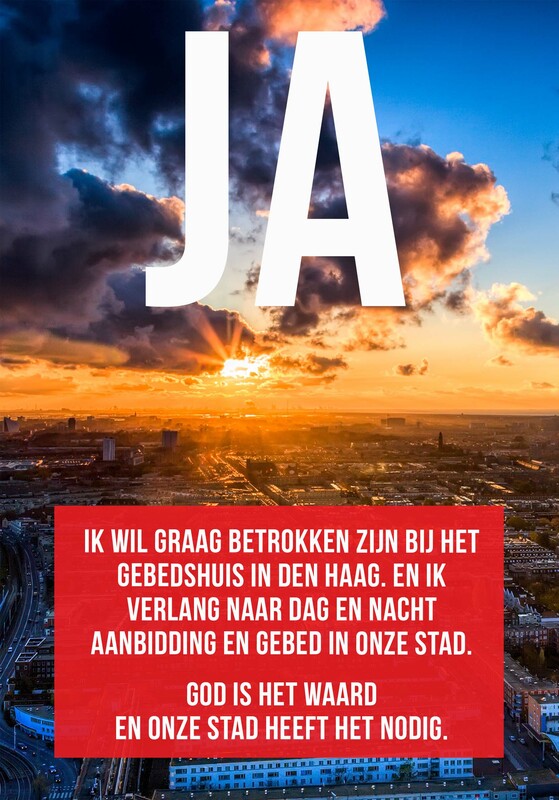 The training will take until 12.00; afterwards there will be the opportunity to go to share the gospel outside.